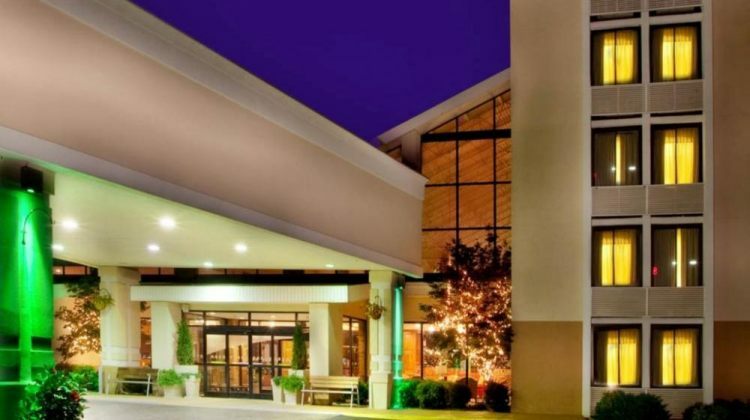 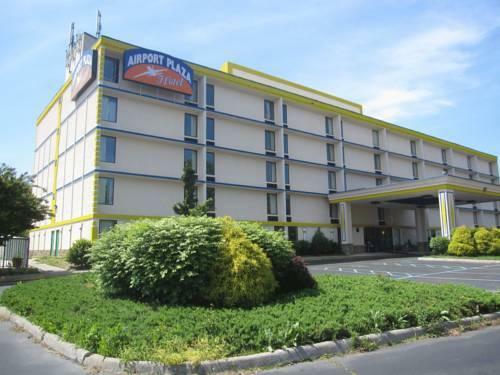 This Roanoke Virginia hotel offers free shuttles services to Roanoke Regional/Woodrum Field Airport. 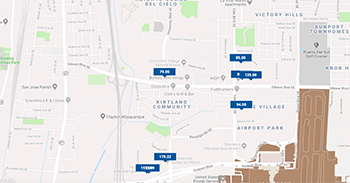 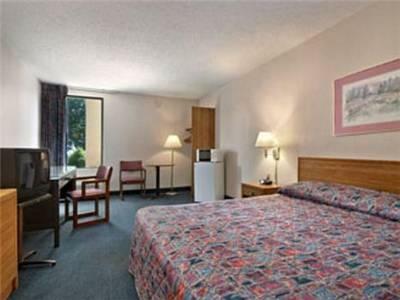 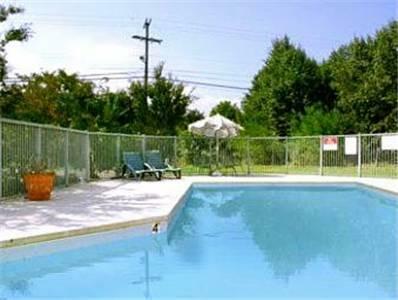 The hotel features an outdoor seasonal pool and guest rooms with free Wi-Fi.At the Airport Plaza Hotel guest rooms are furnished with a microwave and a refrigerator. 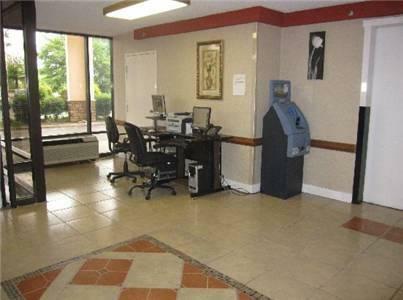 Each also includes coffee facilities and cable TV.A business center and a gym are available at the Hotel Airport Plaza Roanoke. 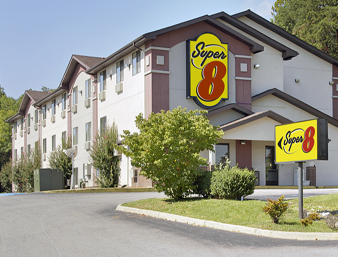 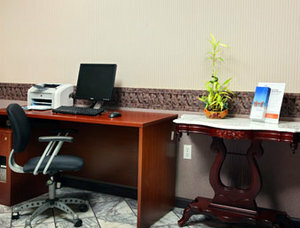 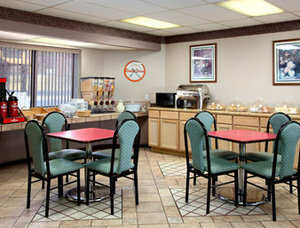 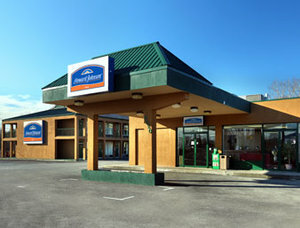 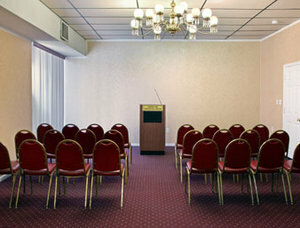 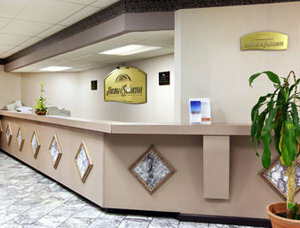 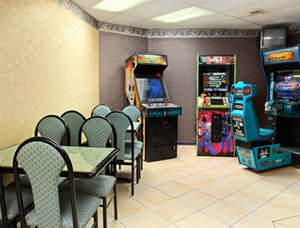 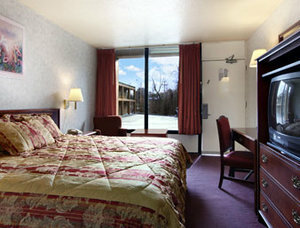 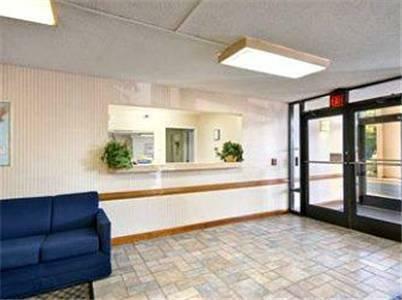 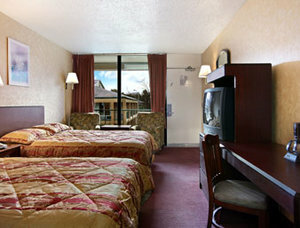 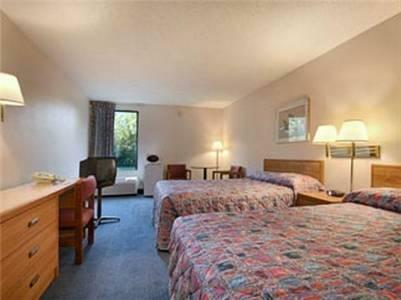 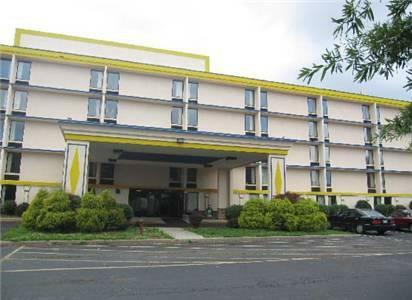 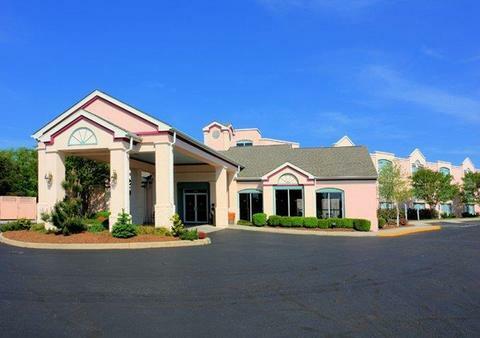 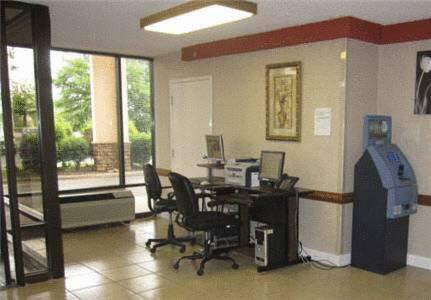 Guests can also use the on-site barbecue facilities.Roanoke Airport Plaza Hotel is located off Interstate 581. 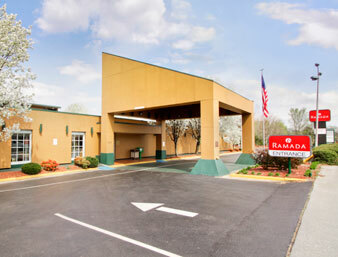 Downtown Roanoke and the City Market Historic District is 5 miles away.